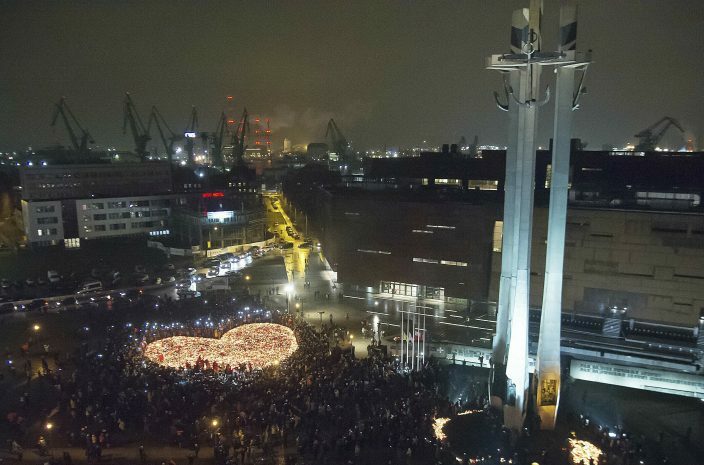 A deputy of Gdansk's slain mayor says he has met with the attacker's mother and that the family needs protection against hate messages. 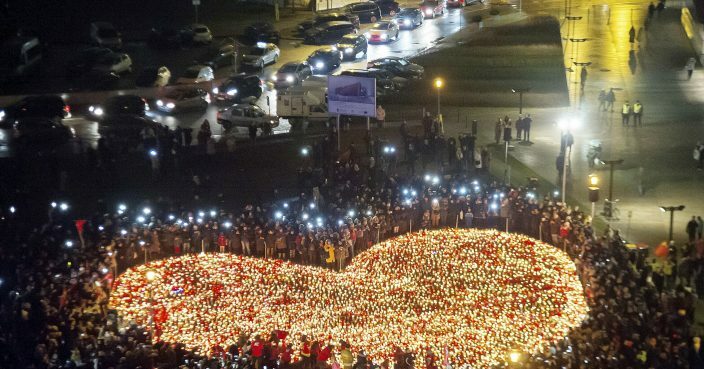 Mayor Pawel Adamowicz's coffin will lie in state on Thursday at the Solidarity movement center in Gdansk to allow residents to bid farewell to the official, who will be buried Saturday. Adamowicz died Monday from stab wounds inflicted the night before by Stefan W., who had served a prison term for robberies. Deputy Mayor Piotr Kowalczuk said that he has met the assailant's mother and that the family is in shock and needs support. 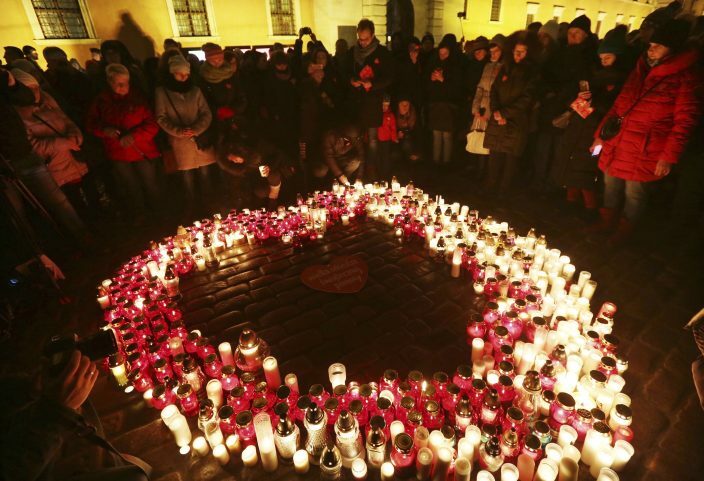 Poland's justice minister has said that the mother warned prison authorities about her son's psychological condition, but they found nothing to postpone his release in December.